Chocolate chip cookie hot fudge sundae and orange float from Gibson Girl Ice Cream Parlor. 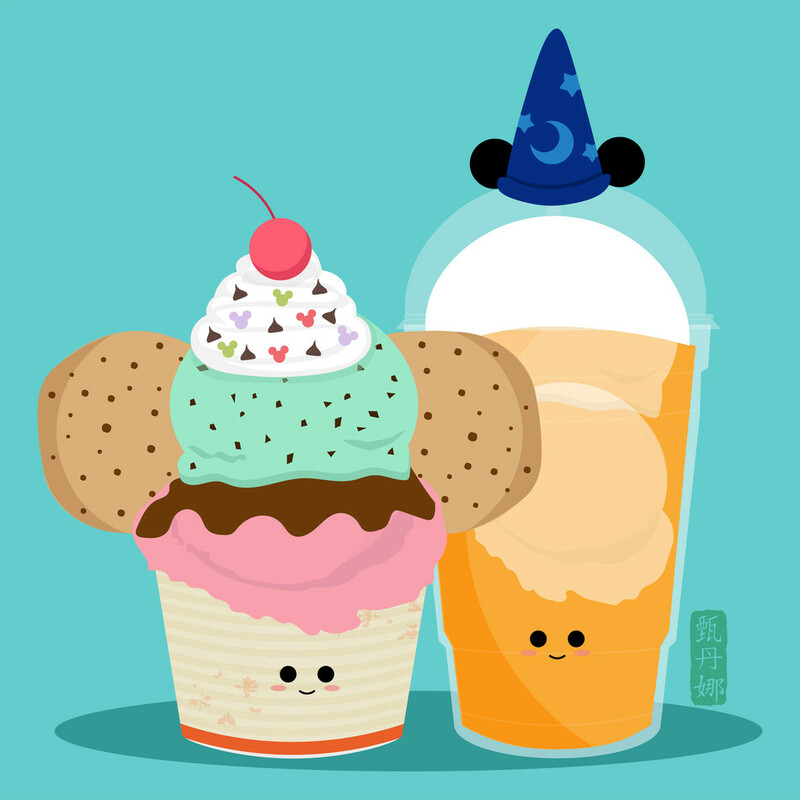 Inspired by my love for Disneyland and their delicious food. This is part of my Disneyland Food Series.